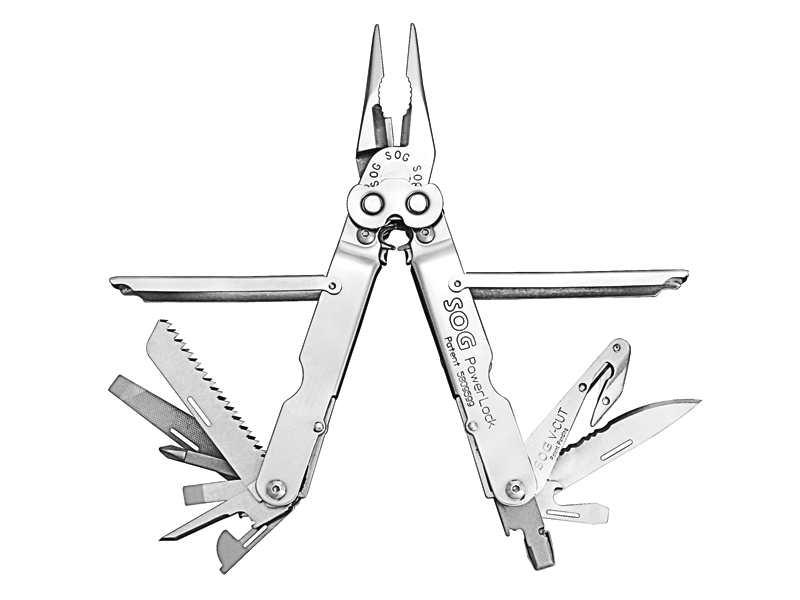 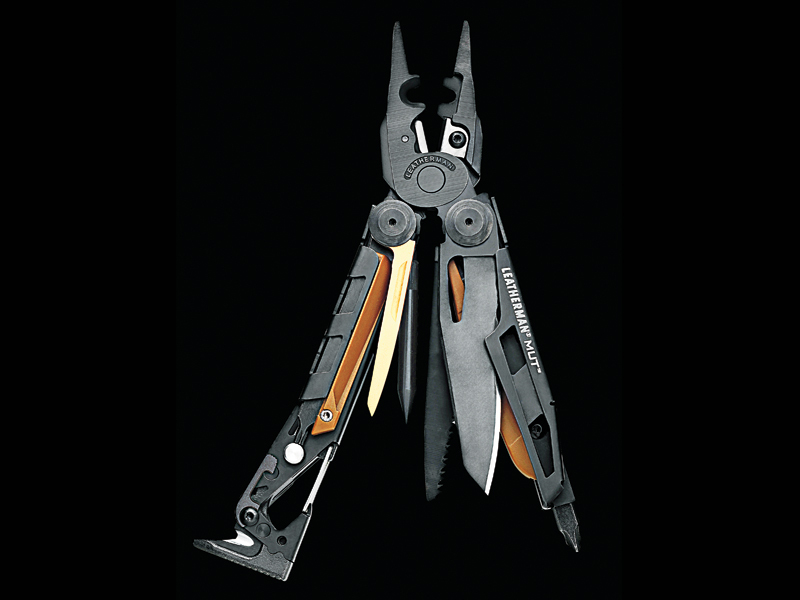 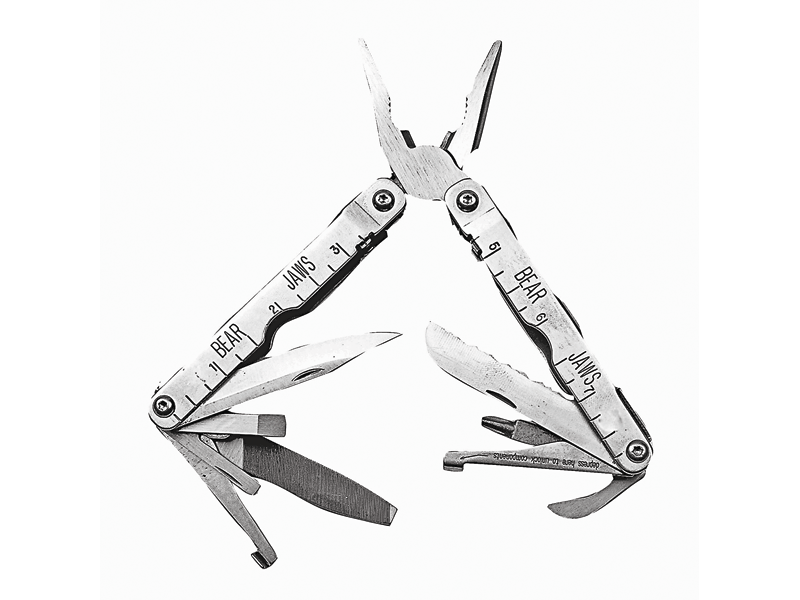 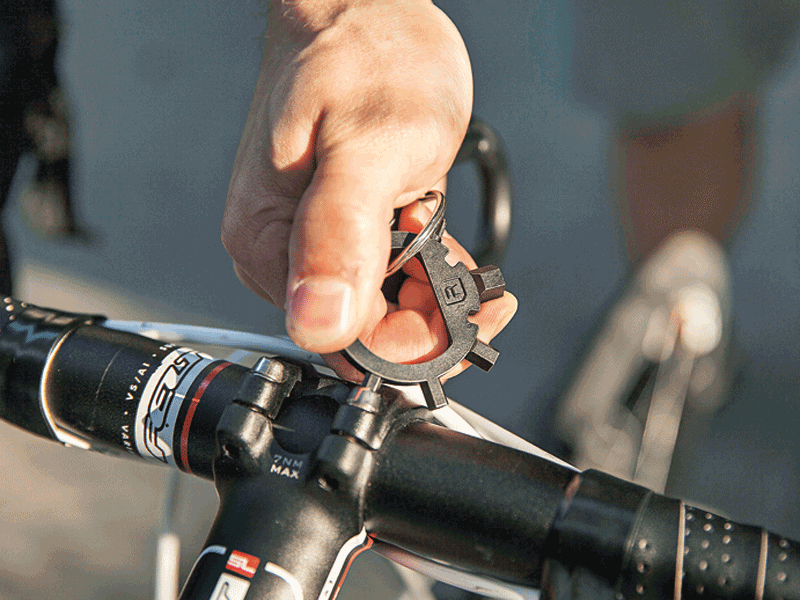 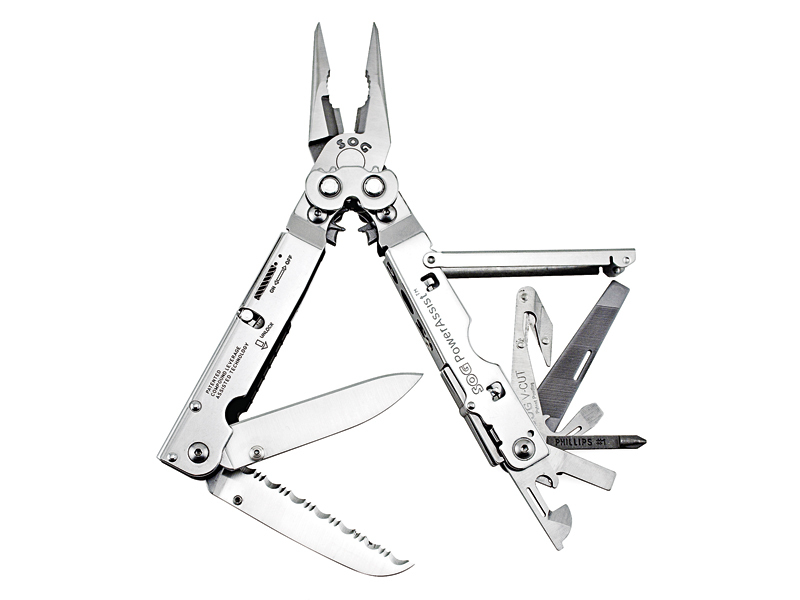 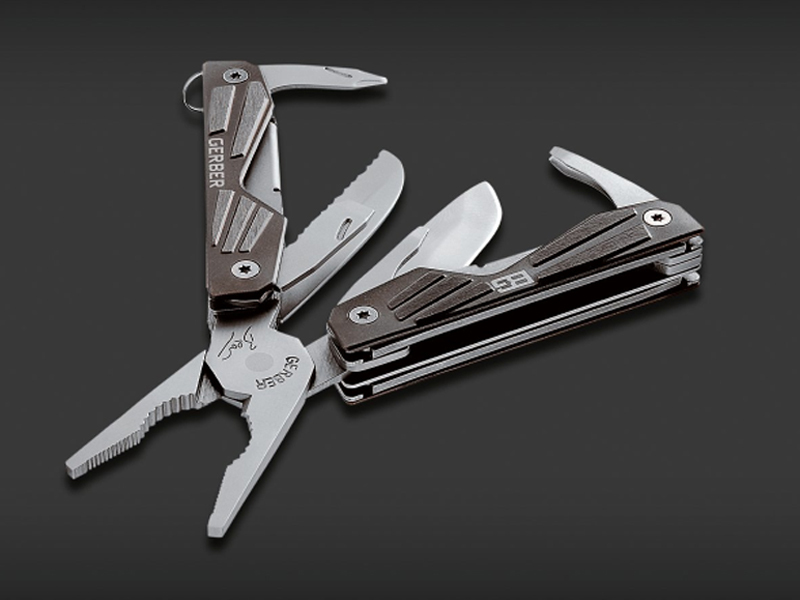 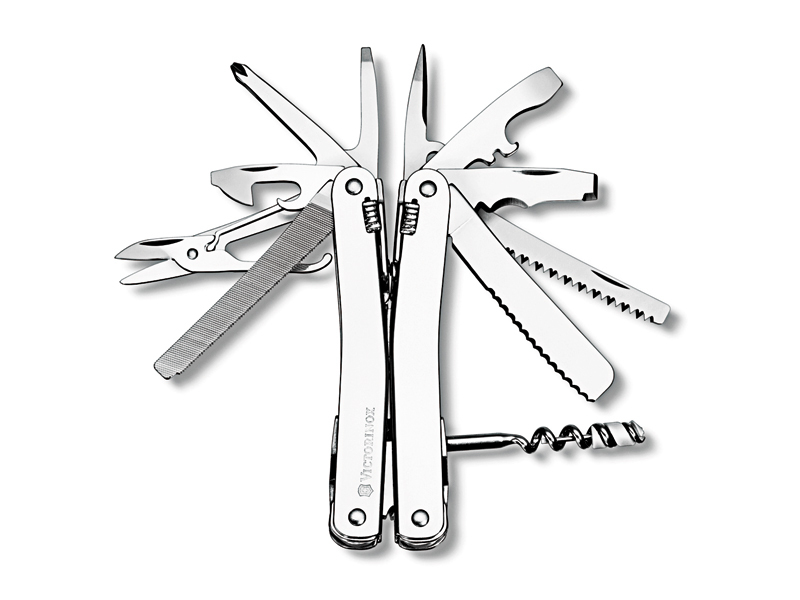 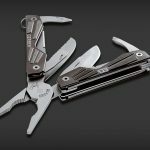 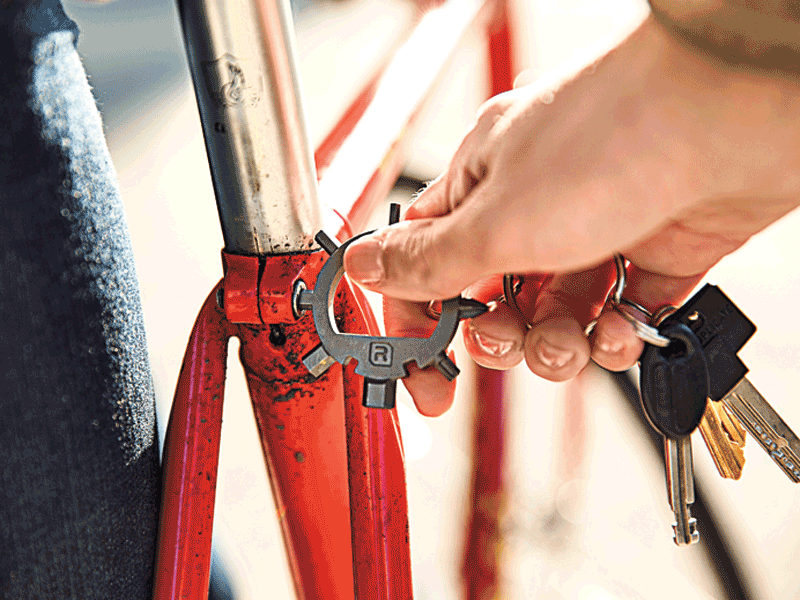 A rundown of some of the most outstanding multi-tool models currently being used today. 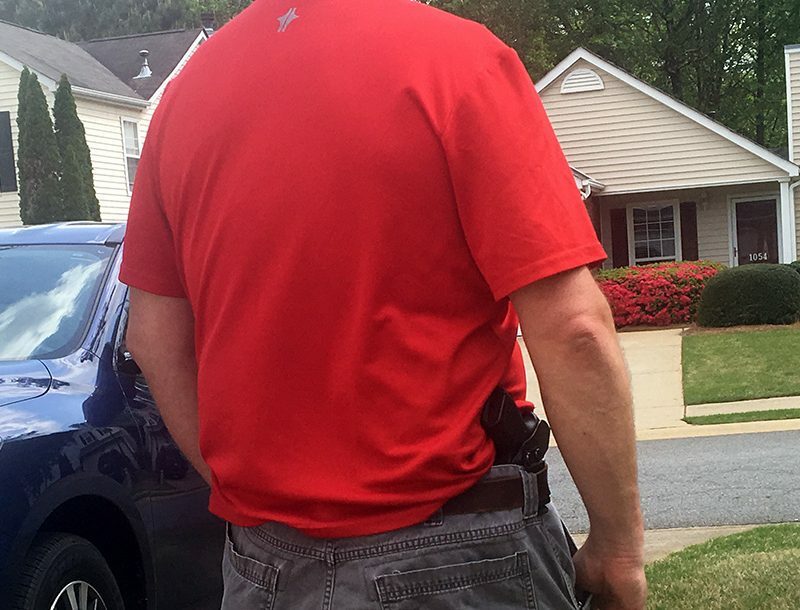 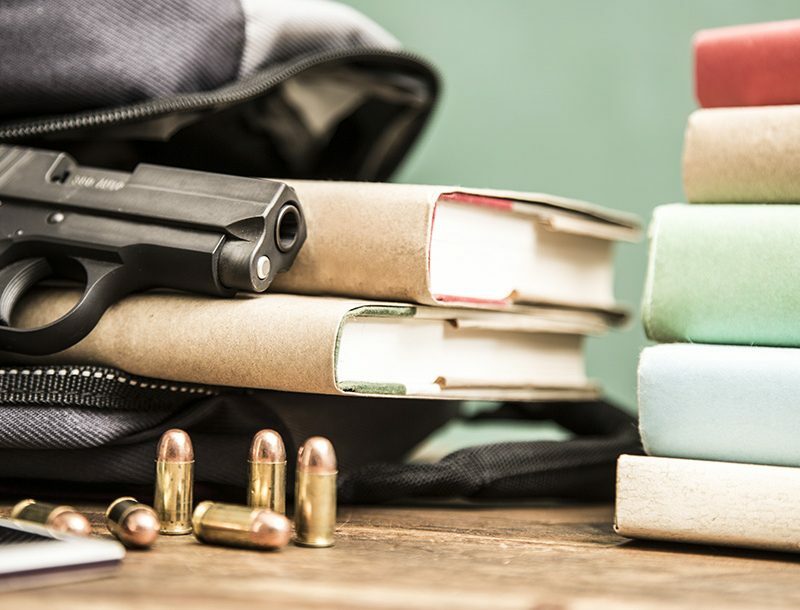 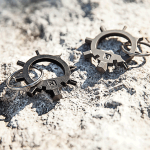 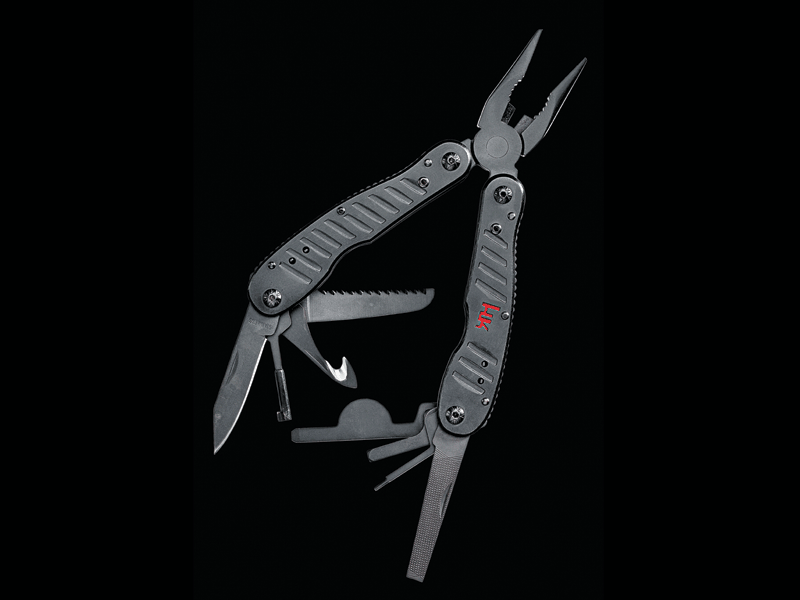 When the War on Terror started in 2001, multi-tools became an indispensable part of every warrior’s gear and all branches of the service issued the various models in huge quantities. 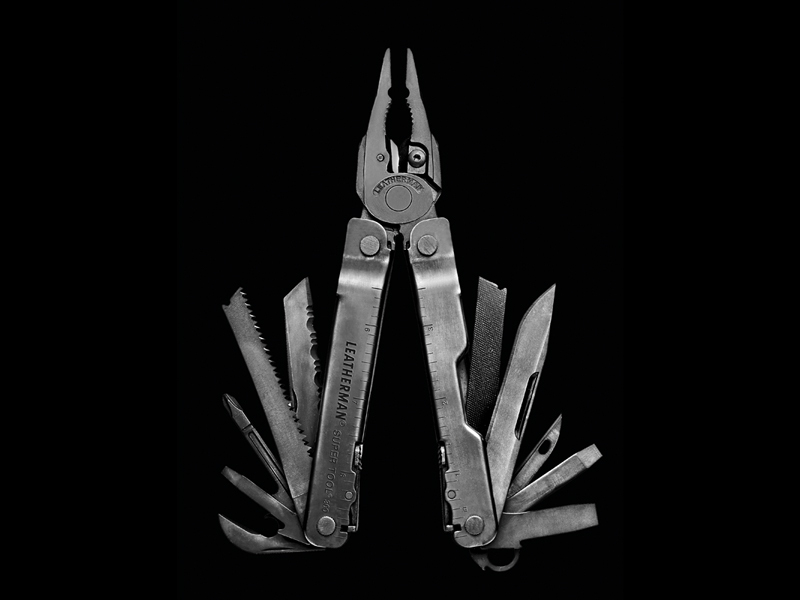 Of course, it wasn’t just the military that fell in love with the utility of the multi-tools. 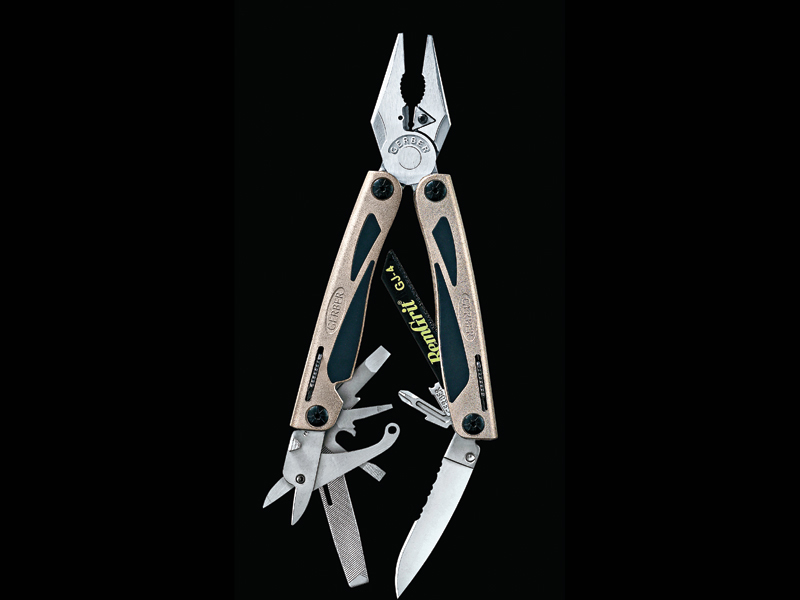 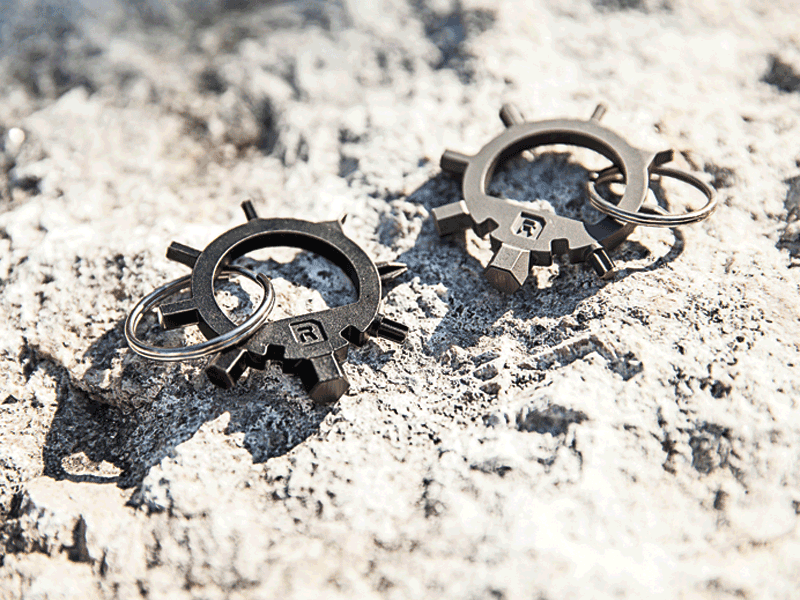 You will find them hanging from the belts of electricians, mechanics, plumbers, carpenters and anyone else who repairs things we all depend on. 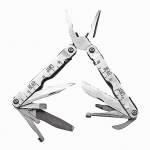 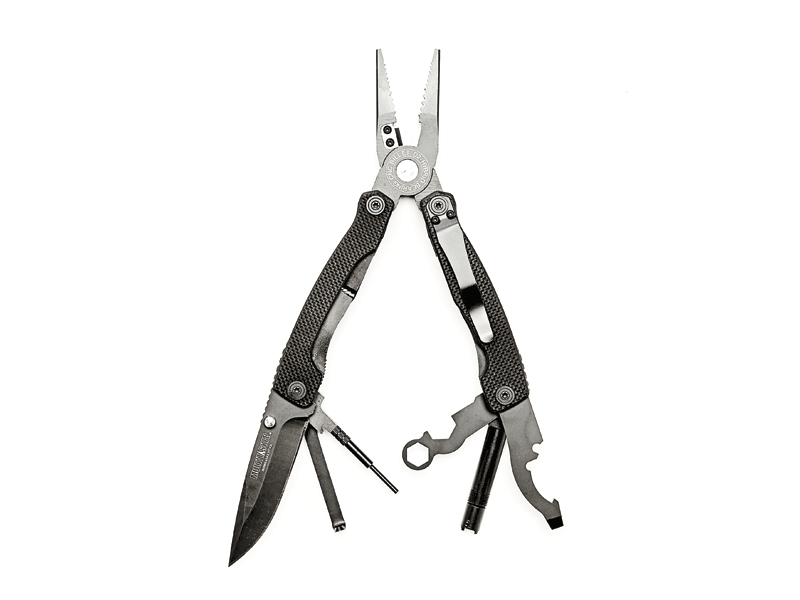 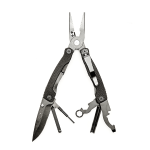 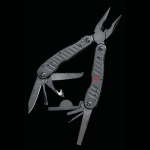 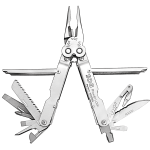 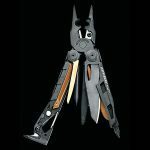 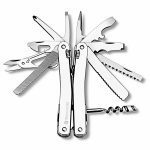 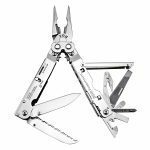 Often, they are the only cutting tool carried by mountain climbers, boaters, backpackers, trail bikers and a host of other outdoor people, including survivalists. 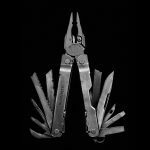 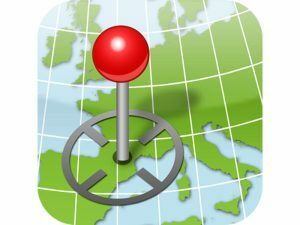 Round the globe, it has been proven over and over there are very few problems you can’t work your way out of with a multi-tool and a little ingenuity. 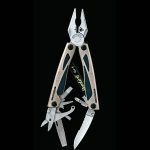 The following are 11 of the more outstanding models in the modern lineup.